To say that the DCEU has been a bit of a mess is something of an understatement. Warner Bros have continually tried to kick off their own superhero universe since Man of Steel in 2013 and – despite some pretty good efforts – have ended up in a worse state than ever following the release of Justice League. What should have been their grand statement sent the whole thing down in flames, and as a result executives are constantly being reshuffled on the daily. In a way, that failure may have been a blessing in disguise, as it’s finally getting WB to rethink their approach to their biggest properties. Instead of sticking rigidly to their plan and trying to make the DCEU work in spite of their own creative problems, the studio has started to court other projects, willing to take risks with different kinds of movies and even looking to create standalone flicks outside of their tentpole universe. 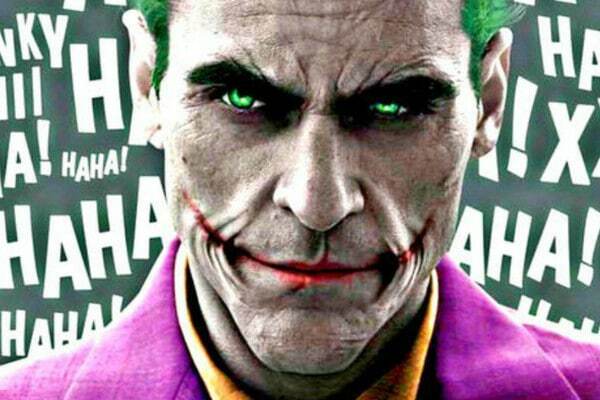 One which has constantly been discussed is a potential Joker solo movie and, after months of rumours and leaks, WB have finally confirmed that it’s actually happening, and we’ve got the details.